In this quickstart, you'll create your Azure ATP instance in the Azure ATP portal. In Azure ATP, you'll have a single instance, previously called a workspace. A single instance enables you to manage multiple forests from a single pane of glass. Currently, Azure ATP data centers are deployed in Europe, North America/Central America/Caribbean and Asia. Your instance is created automatically in the data center that is geographically closest to your Azure Active Directory (Azure AD). Once created, Azure ATP instances aren't movable. You need to be a global administrator or security administrator on the tenant to access the Azure ATP portal. Review the Azure ATP architecture article. Review the Azure ATP prerequisites article. 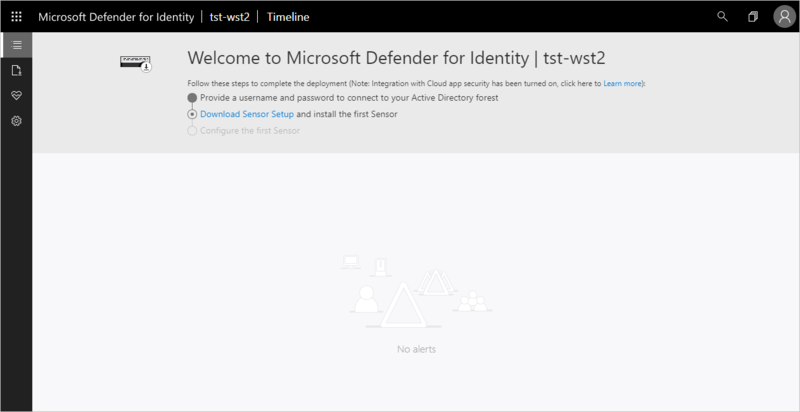 After you verified that your network meets the sensor requirements, start the creation of your Azure ATP instance. Go to the Azure ATP portal. Sign in with your Azure Active Directory user account. Your Azure ATP instance is automatically named with the Azure AD initial domain name and created in the data center located closest to your Azure AD. 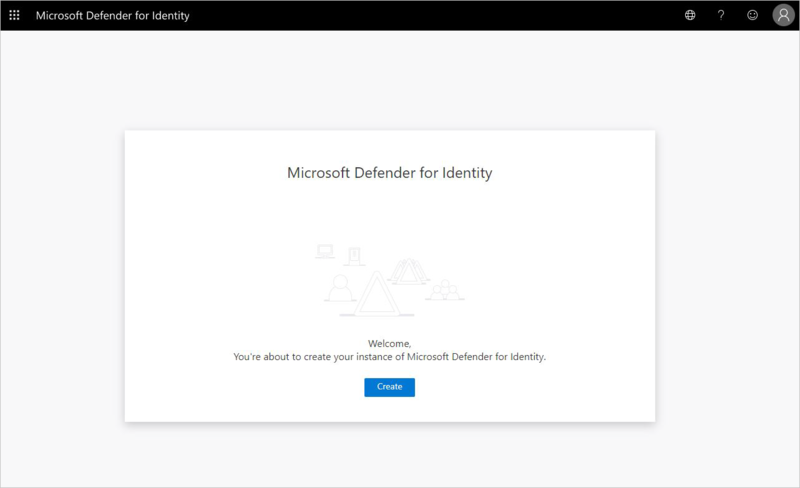 To signin to Azure ATP, you'll need to sign in with a user assigned an Azure ATP role with rights to access the Azure ATP portal. For more information about role-based access control (RBAC) in Azure ATP, see Working with Azure ATP role groups. 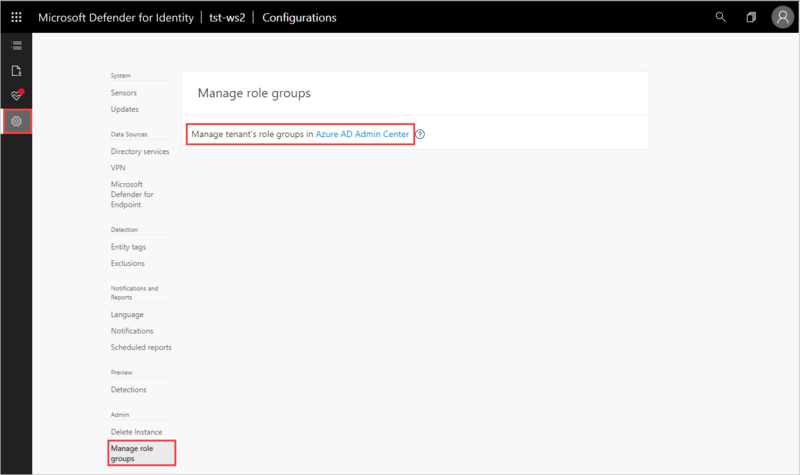 Click Configuration, Manage role groups, and use the Azure AD Admin Center link to manage your role groups. Data retention – previously deleted Azure ATP instances don't appear in the UI. For more information on Azure ATP data retention, see Aure ATP data security and privacy.